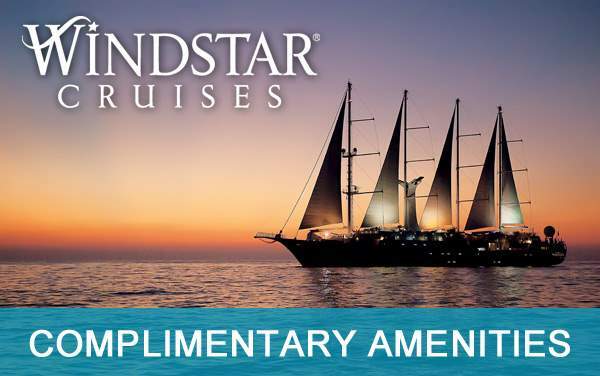 Leave the schedules and routines behind as you prep for the most unforgettable cruise of your life on this transatlantic voyage where time suspends in the magic of the sea. 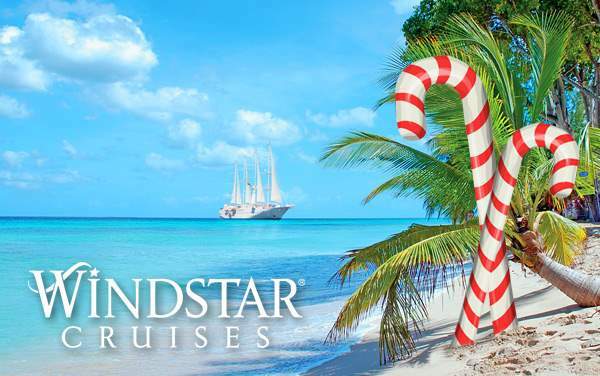 The intimate ships, signature pampering, breakfast in bed and luxurious onboard amenities experienced on Windstar Cruises make for a wonderful time spent with the ones who matter most. 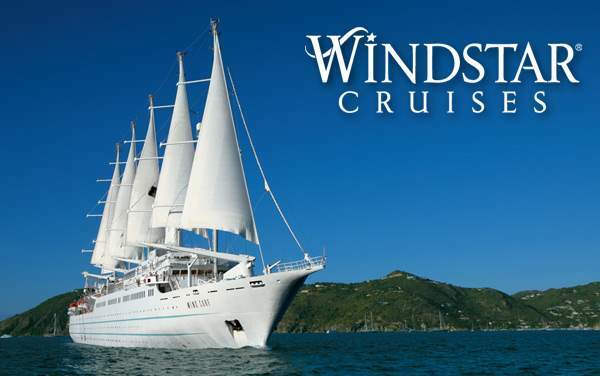 All 2019 and 2020 Windstar Cruises sailing across the transatlantic will feature highlights of Lisbon, Portugal, Aerial Trek and Zip Line in Bridgetown, Barbados, Mount Teide, the highest mountain in the Canary Islands and many more. 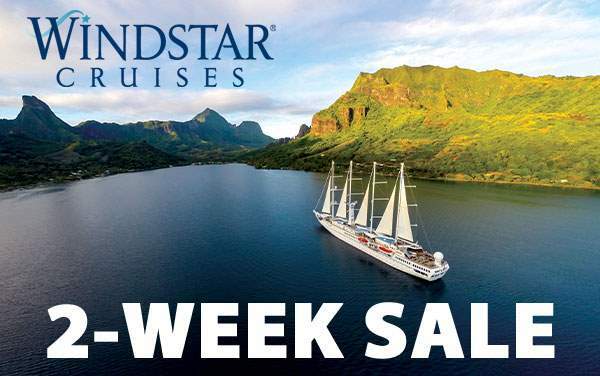 Our cruise experts are waiting to enlighten you on the benefits of choosing Windstar Cruises for your transatlantic sailing. More than that, we just can’t wait to hear the excitement in your voice when you find out just how much you can save with our special cruise offers below.